Melbourne’s Best Photo Booth Hire in Melbourne that offers great value and entertainment ! Capture moments of your event with our Photo Booth in Melbourne . OMG Party Hire has the latest Photo Booths for hire in Melbourne that offer the very best you can hire in Quality and Fun for your event. Our Photo Booths are so reliable that they don’t need to be supervised which then leaves you with having your private own event without the stranger in the background. 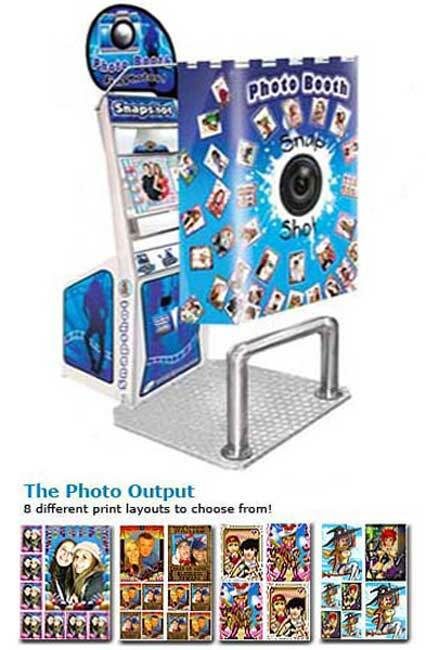 Photo Booths are usually on a timer as free play with the Photo booth is usually within the time frame you choose but it still can be used by just putting $2 in the machine and it will take a happy snap to your desire . The Photo Booths are designed from the USA and quality made which gives a variety of options rather than your average Photo Booths that just take Photo Snaps and only achieve 2 people in the shot as group shots of up to 8 individuals can be achieved with much more funny and cherished moments you will not forget ! 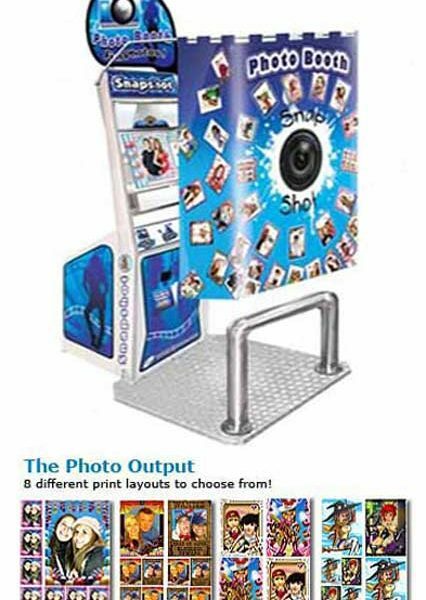 Our Photo Booths are the latest on the Market with on Board Programs that can enhance all photo shots to be picture perfect. 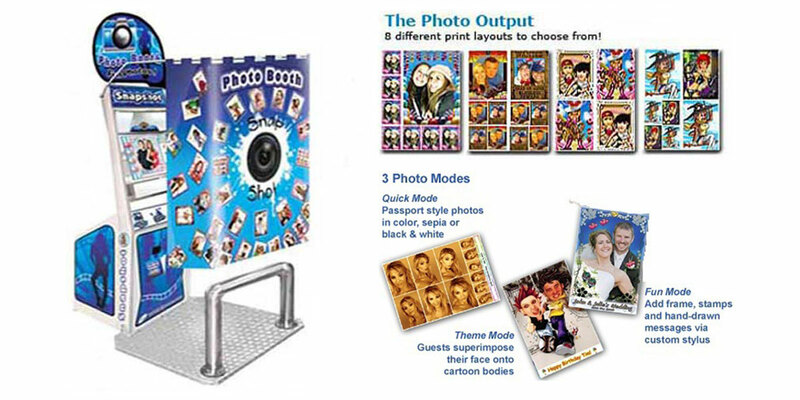 Photo Booths are great for entertaining guest in all events such as Weddings, UNI Open Days , Fetes , to your normal every day Party and Event. Customize your prints with our user-friendly touch-screen, choose from a hilarious range of add-ons such as themes, frames, stamps and more! 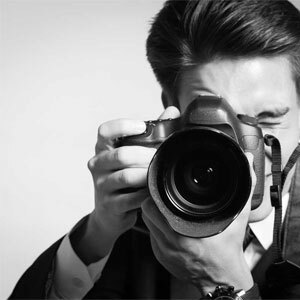 More Photo’s can be taken ? Only $2 per snapshot after your time’s up! 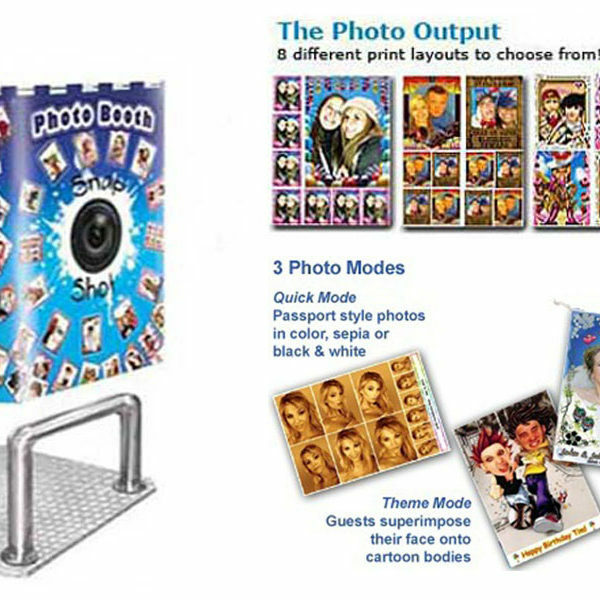 Great deals on price for our photo booth hire in Melbourne as we deliver across Melbourne.